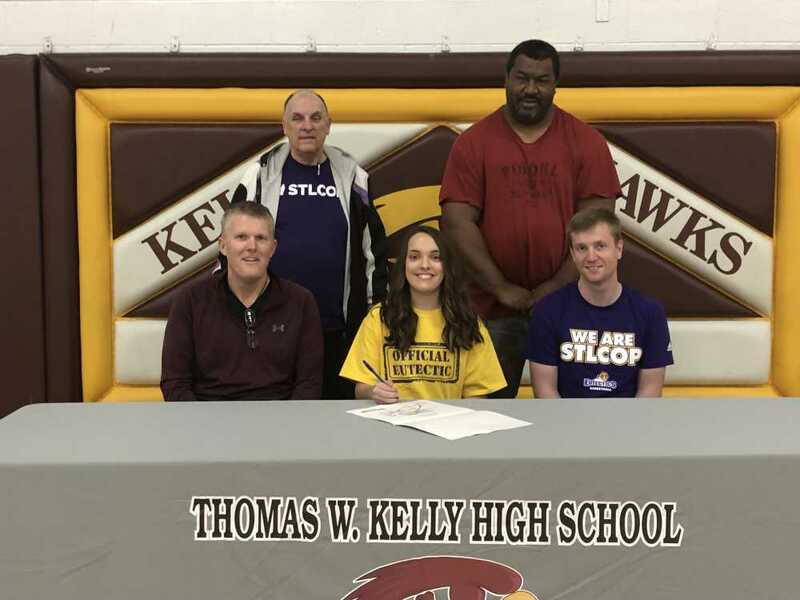 Kelly's Anna Goering signs with St. Louis College of Pharmacy, flanked by Kelly coach Darrin Pruitt on her left and STLCOP coach Steven Allen on her right. Standing from left to right is Fenton Goering and Chuck Williams (Submitted). Kelly girls basketball senior Anna Goering signed with St. Louis College of Pharmacy last week. Goering is a three-year contributor for the Hawks. 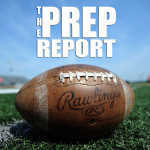 SLCOP is an NAIA program and went 5-24 last year.